Vessel: The skippers are Iain Harcus who is the main shareholder and alternate skipper is William Brown. Both have been at sea all their working lives. 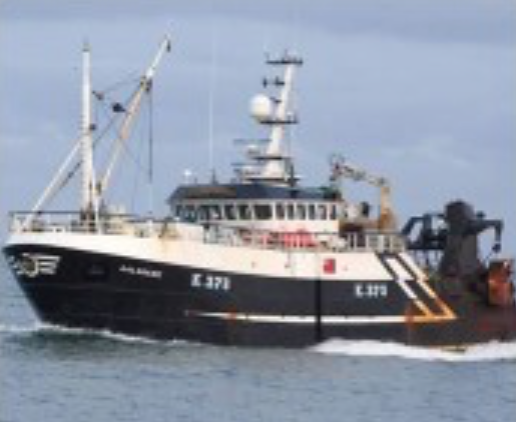 Iain was partner in a previous vessel also named Aalskere and William was also a partner in a prior vessel. 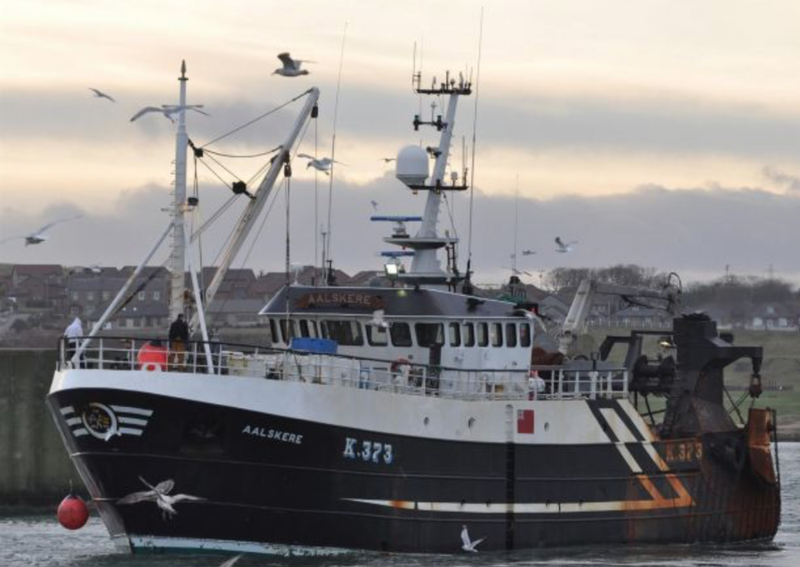 They fish with the modern lighter-weight gear to avoid damage to the sea bottom and range from Rockall in the West to Shetland Waters in the north (with occasional Faroe trips) and east to the Norwegian sector and occasionally the Danish area. An important message from the fishermen... Both skippers are conscious of the need to fish sustainably and their fishery is largely determined on this factor. What to know what it's like in rough seas? 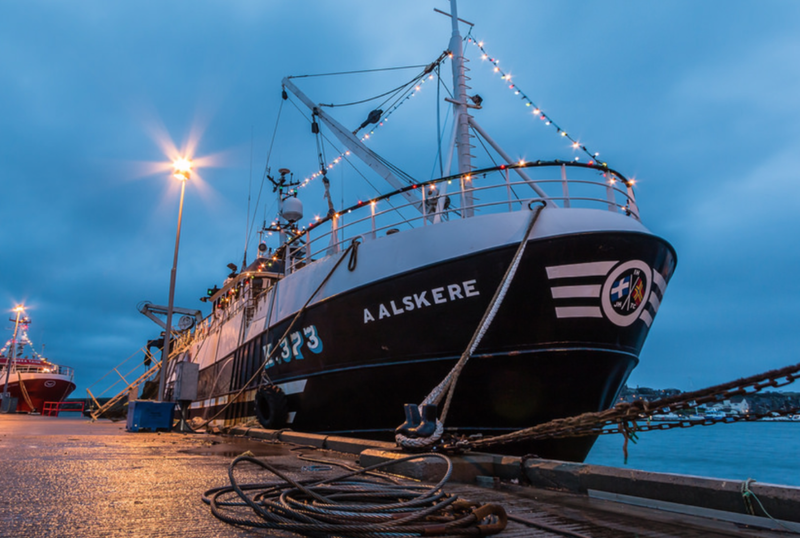 Here is video taken onboard Aalskere K373 while trawling in the rough North Sea.